Click the cover image to receive a copy before the official release. 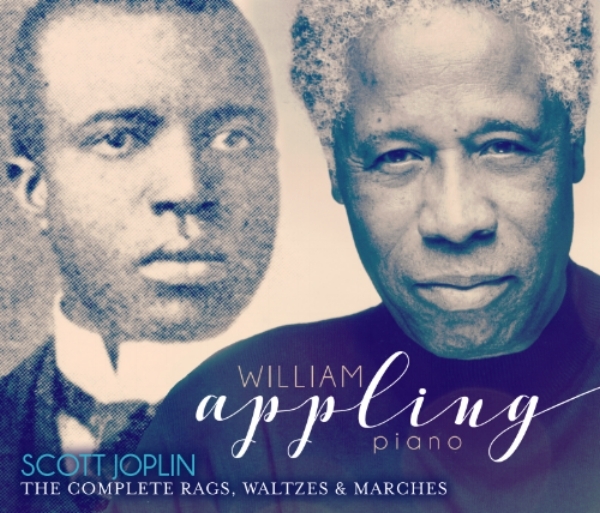 On April 1, 2017, the 100th anniversary of the death of Scott Joplin, WASO will release William Appling's recording of Joplin's complete piano works, the first-ever "complete Joplin" by an African-American pianist. of this historic recording and to purchase exclusive merchandise.